Construction and demolition waste (C&D) mainly consist of debris collected during demolition, construction, and renovation of buildings. 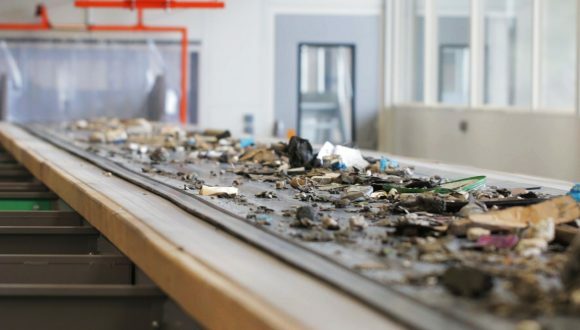 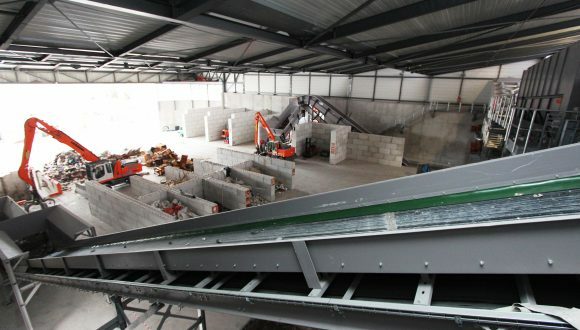 This type of waste, mostly in bulk and heavy materials, such as concrete, brick, wood, metals, glass, and salvaged building components, contains a mixture of mineral and non-mineral materials. 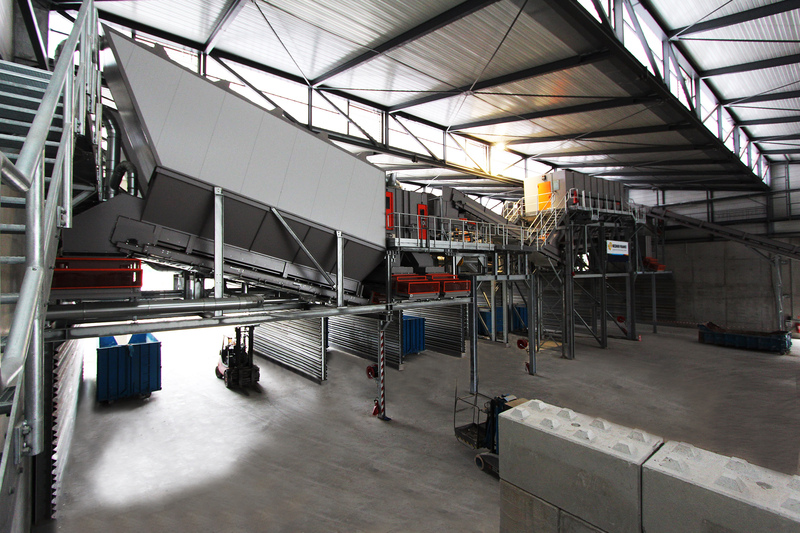 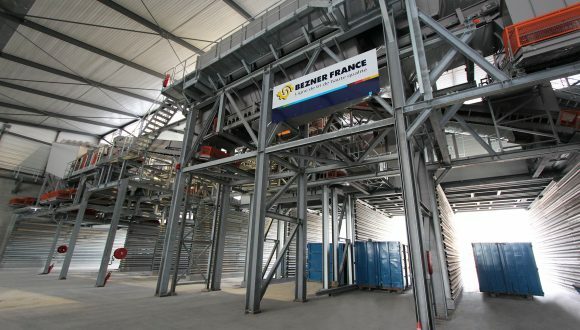 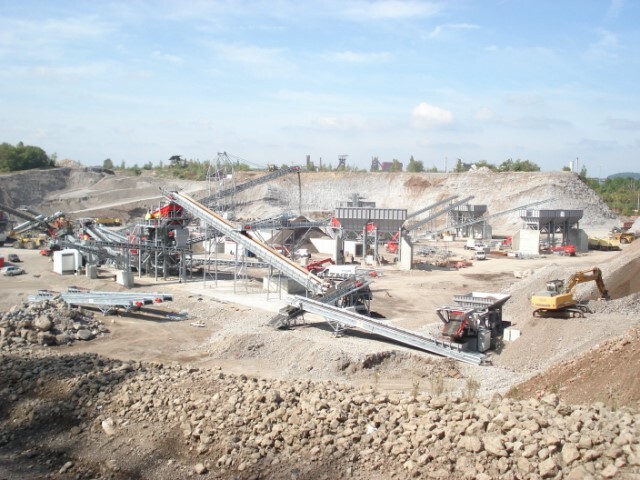 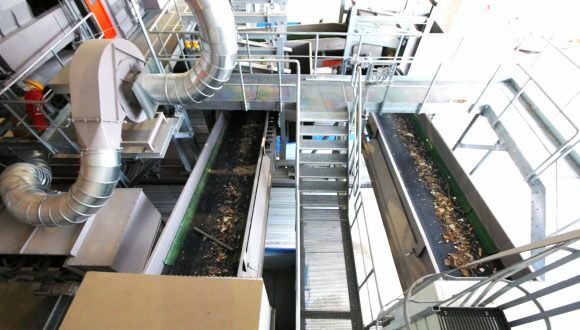 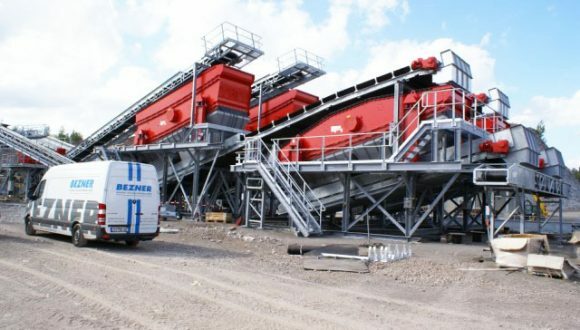 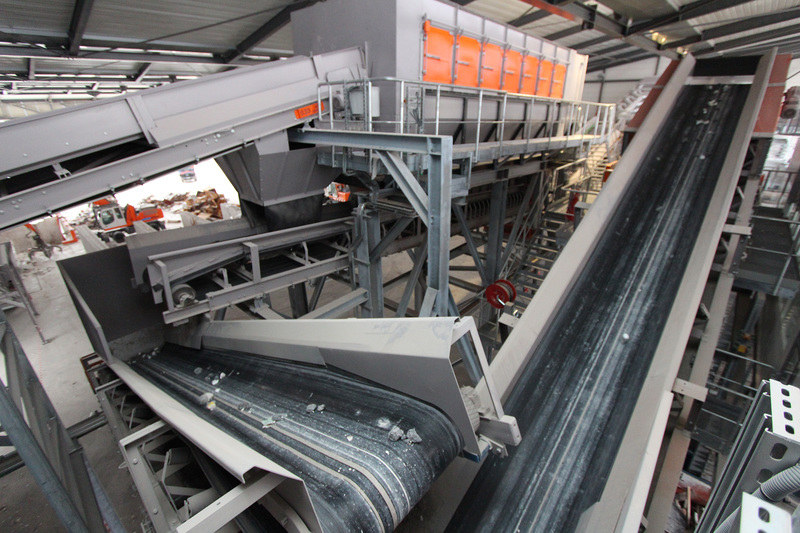 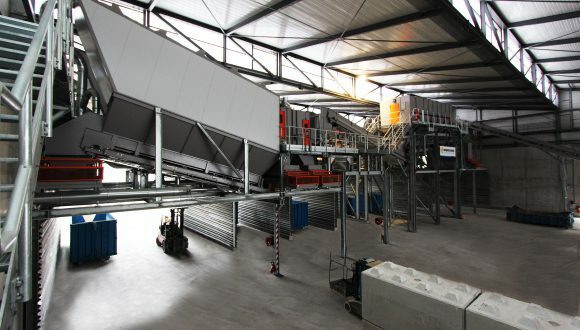 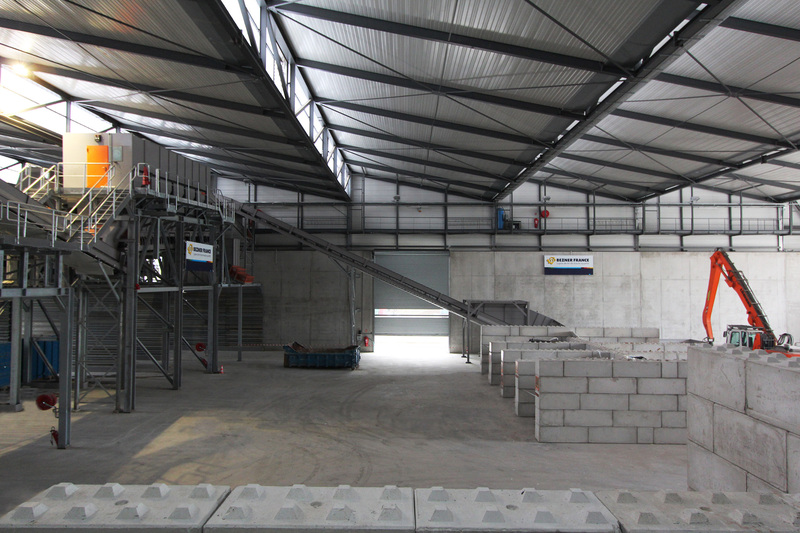 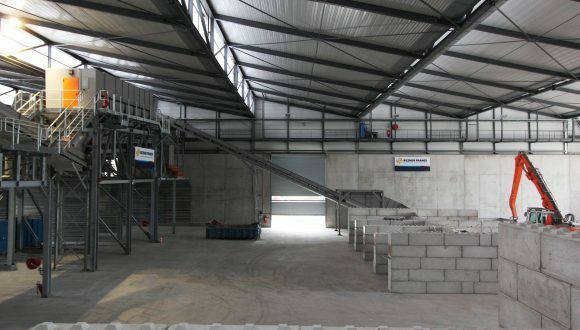 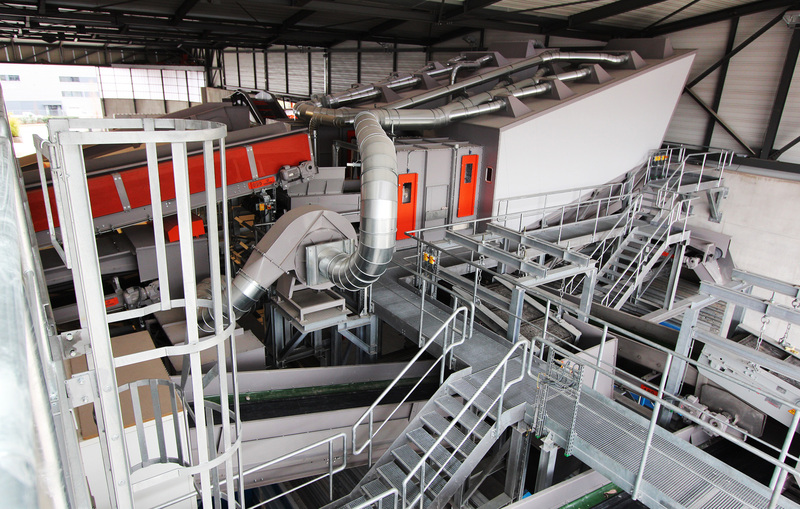 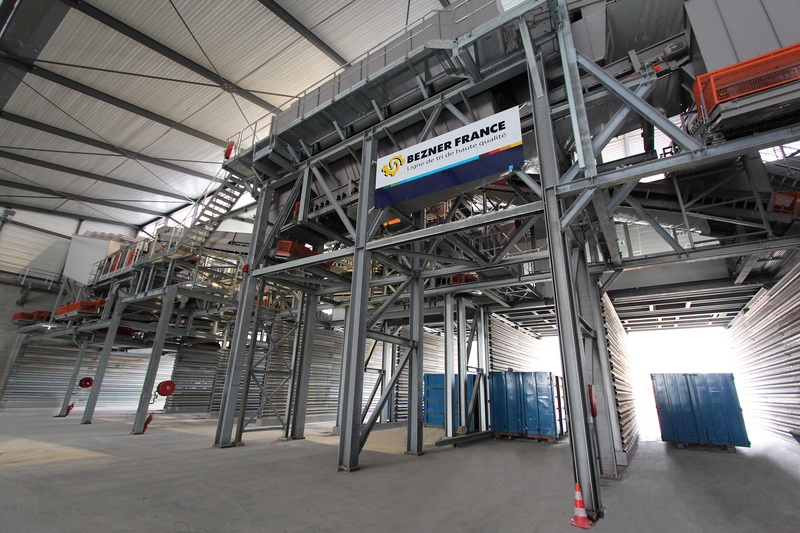 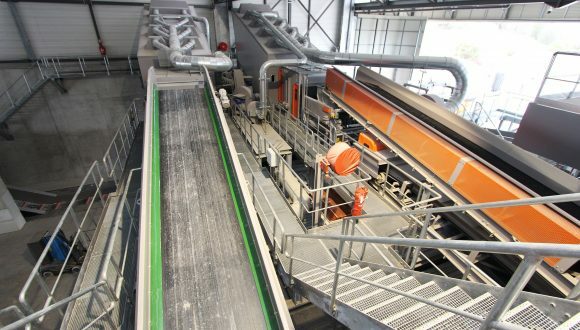 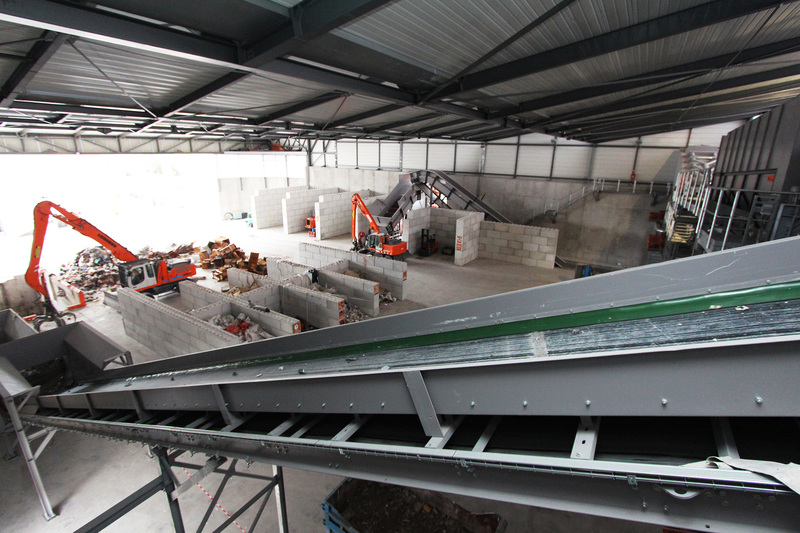 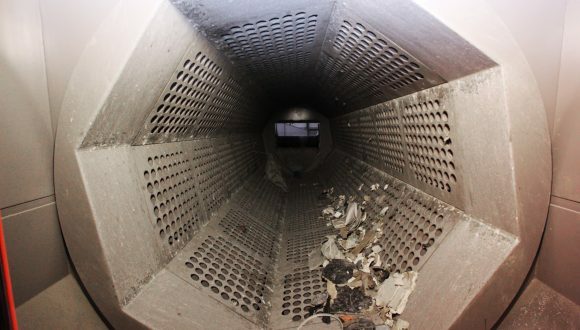 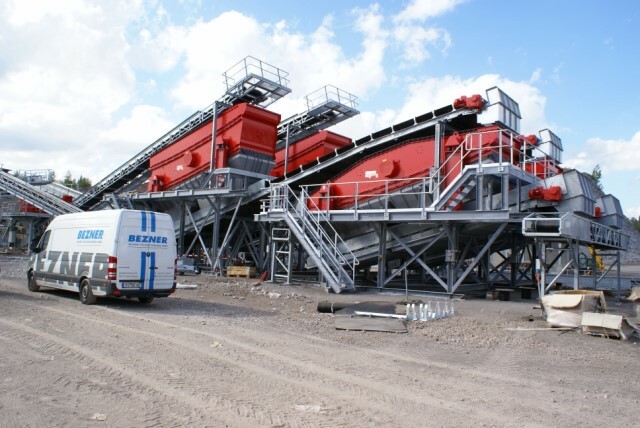 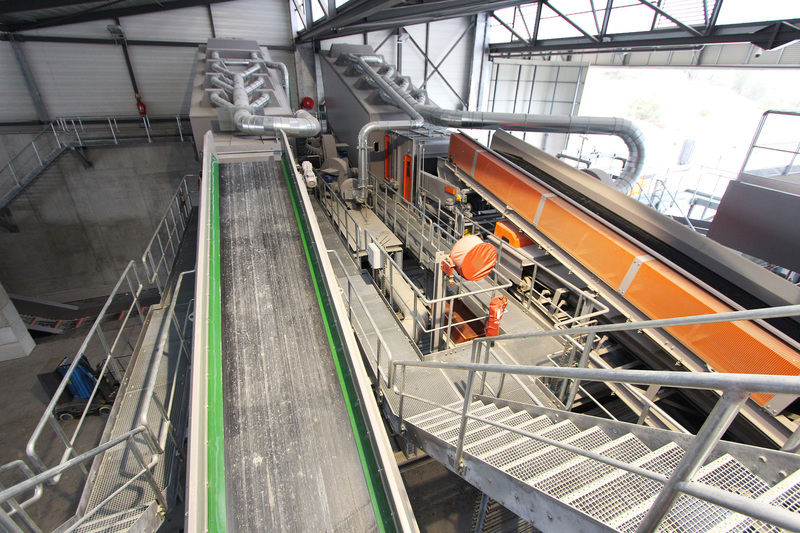 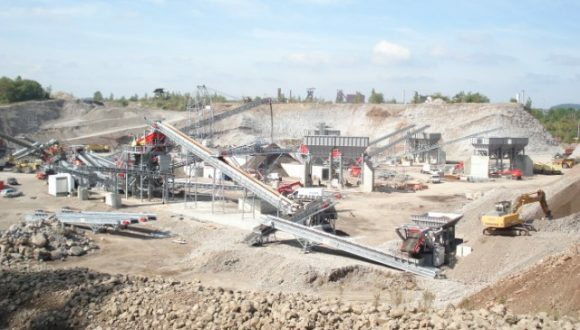 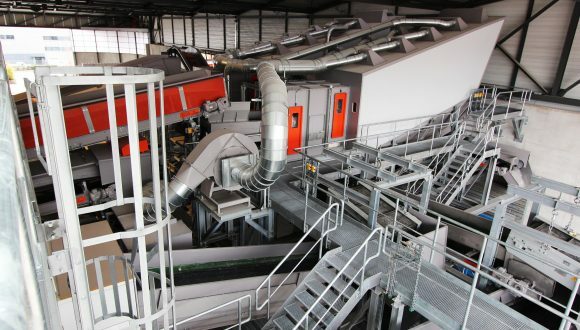 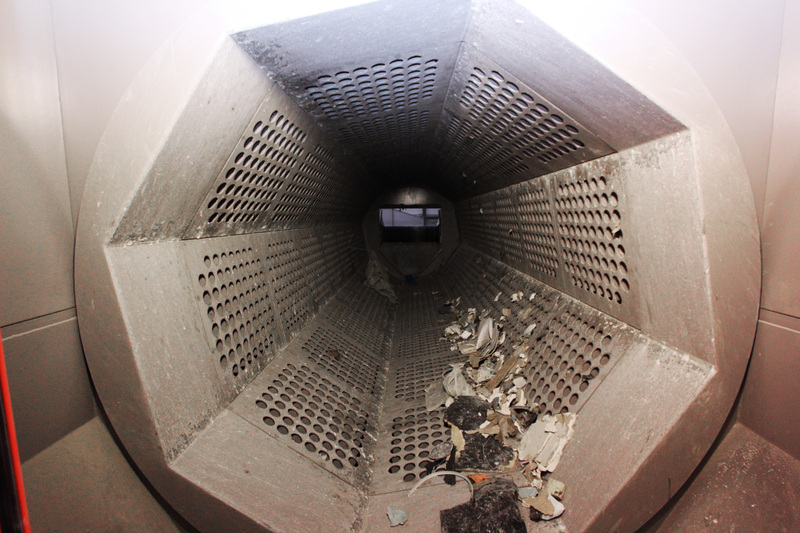 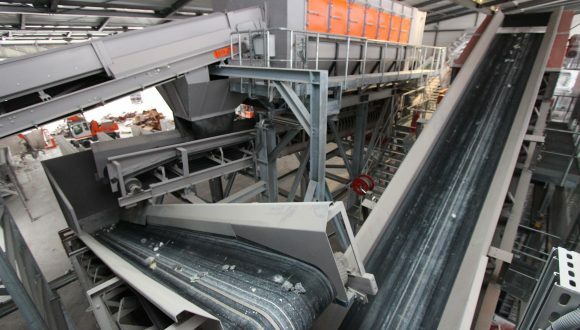 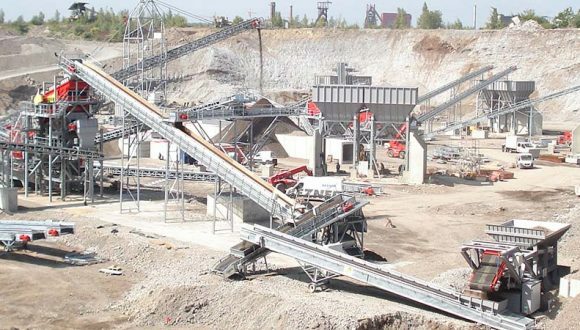 To convert construction and demolition waste into reusables, Bezner has the experience in engineering customized installations that separate the profuse mixture of materials in recyclables and non-recyclables. 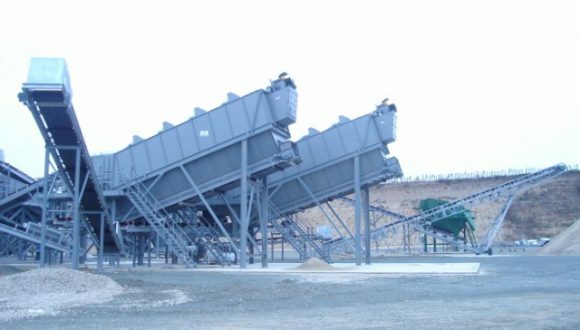 It is our experience that the combination of our in-house developed conveyors, linear vibrating screen, air separators (or air classifiers), and many other devices builds an optimal functioning installation. 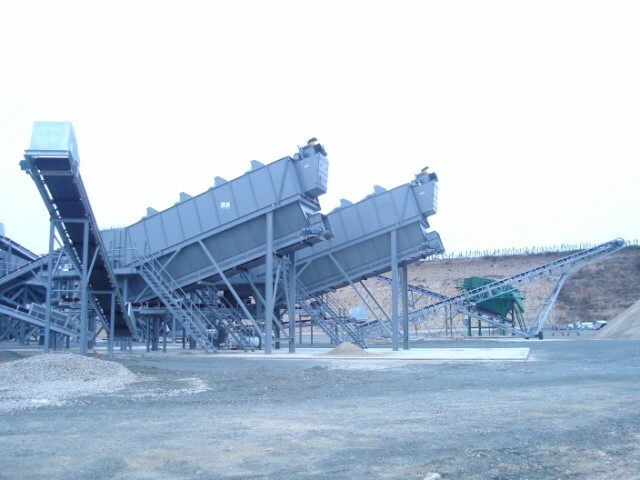 You can find more information about Bezner products to recover valuable materials from construction and demolition waste on our products page.